By definition, paid advertising is the broad umbrella term used for any type of advertising that a marketer pays for, if you will, “renting” a space online where payments are usually settled through a bidding process. It is essentially different from organic content because it is content that is paid for to be shown to a certain target audience. Paid advertising is also sometimes known as search engine marketing (SEM), pay-per-click (PPC), promoted content, display advertising, native, social media advertising or paid media, however each of these terms covers a specific category within paid advertising as a whole. Unfortunately, even if you already have a large online audience and exceptional, relevant content, organic traffic alone is not enough to reach your goals and objectives (which are ultimately to make a profit). This is where paid advertising comes in. 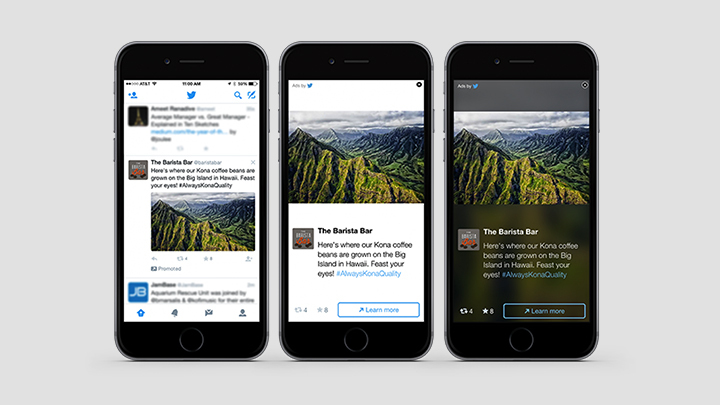 Essentially, it fills and extends the gap where organic reach ends. Online paid advertising can also significantly boost campaigns and awareness where traditional marketing efforts are weak. Considering a recent report from Magna did indeed show that digital ad spend surpassed TV spend in 2017 (the 2017 Internet Trends report from Mary Meeker mentioned this), we expect more and more brands will be turning to, or increasing paid media strategies to support current activities. Paid advertising is also especially helpful when it comes to promoting and gaining market penetration quickly and easily, not to mention it can also be a far more cost effective than traditional advertising. If applied correctly, paid advertising has proven an effective strategy that will form an integral part of your brand’s success. Because the world of digital marketing has so many advertising options available, it is essential that the correct platform on which to advertise is selected. This is an effective form of advertising to reach new audiences, using various targeting methods, while they visit other websites. 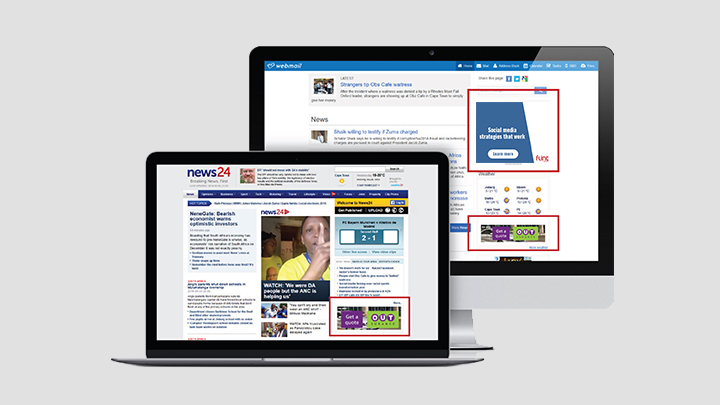 Ad banners can appear anywhere on a site, even within content. Some of the popular places to appear are at the top, bottom and sides of a webpage. These days, display advertising has advanced to where ads can include various interactive elements such as video, GIF, animation, etc. known as “rich media”. It also worth noting that Google announced in May 2017 that they are implementing technology that will load ads up to 5 seconds faster! These are called AdWords AMP Ads. 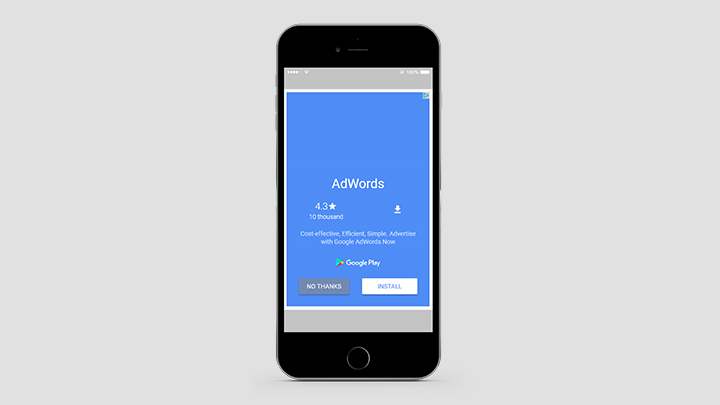 This is great for mobile or slower internet and the best news is they will be rolling this out automatically to AdWords Ads. 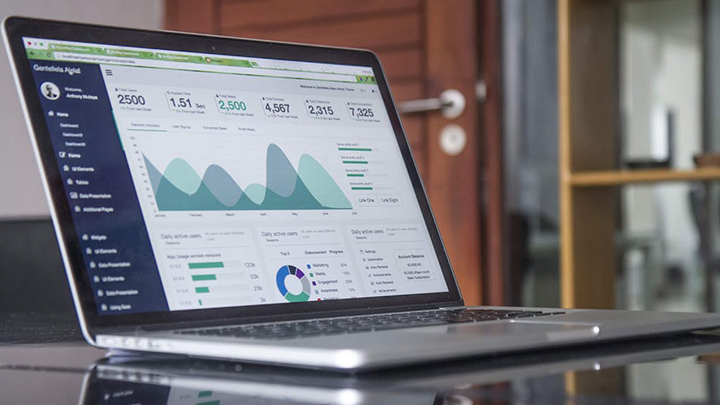 Tip: Historically Display advertising has been particularly great for brand awareness but you can now run campaigns for different objectives as well such as driving traffic, conversions and sales. 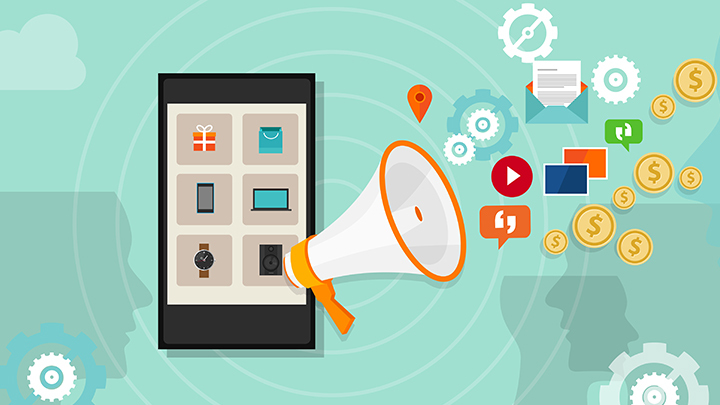 Tip: Mobile advertising is perfect for more innovative marketing strategies such as proximity marketing and mobile app campaigns. A common form of paid advertising that utilises a revenue model where the advertiser only pays once a user “clicks” on the ad, meaning you only pay for the clicks you get. These are text ads that are commonly found on search engine results pages (SERPs); however it is not limited to just search engines. You can use this model for advertising on other websites as well. 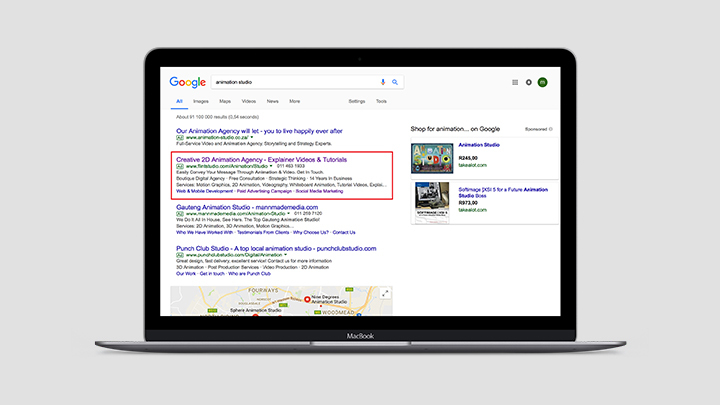 All of the major search engines and many websites use this form of advertising; however none are as popular as Google Adwords. In fact, the 2017 internet trends report found that AdWords and Facebook control 85% of the online ad growth in the US. Tip: Matching your PPC advert to your website or landing page will result in a higher quality score and improve the user experience so they know they have arrived at the right page. This will also improve conversions and reduce costs per click. We live in a multi-screen world with more and more people turning to video sites such as YouTube. YouTube now boasts well over 1 billions users with 1 billion hours of video watched daily! Considering this continuing trend it makes sense for brands to look at advertising on video sharing sites. It is fitting to use video advertising, using either video or animation, to capture the audience’s attention. But great creative is not enough, as Google’s research has found, you need to target based on intent signals and not just demographics. And to support this, Google introduced improvements to their advertising platform to include targeting of key life events and custom affinity audiences during 2017. 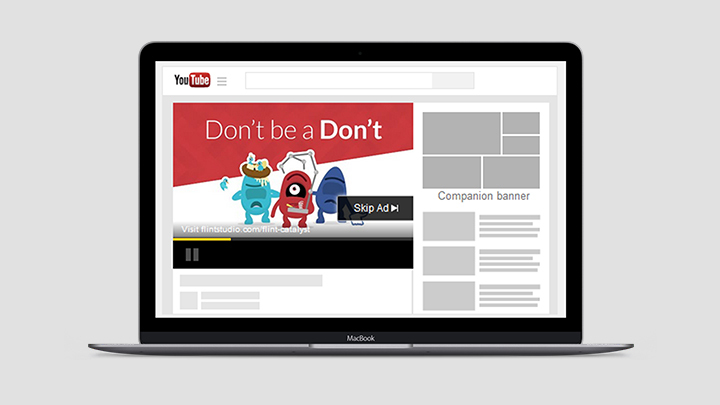 YouTube Director Mix is also a new introduction that allows advertisers to create customised campaigns tailored to their audiences in a simpler way, giving advertisers more ways to create and reach users effectively. Tip: Use short-form ads such as bumper ads to pique the interest of the audience, amplify long-form videos or reinforce your message. Social media advertising is one of the most common types of paid advertising as it is quite effective at reaching specific target markets and generally has more bang for your buck – in other words, your ROI is usually very high. 22% of the world’s total population are on Facebook with 75% of male internet users and 83% of female internet users. In the last quarter of 2017, there were 1.37 billion users visiting Facebook on a daily basis. Instagram earns a whopping $595 million in mobile ad revenue per year. 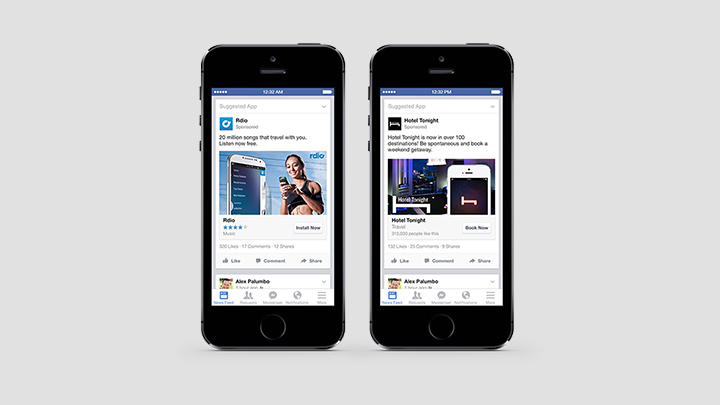 2 million businesses use Facebook for advertising. Those are some pretty impressive stats, and depending on your objective and where your audience is, you can advertise on any of the major social media platforms (as well as smaller, emerging niche platforms, depending on your brand’s objectives and target audience), each of which offer many different ad types and bidding models. Tip: Social media advertising is an excellent starting point for smaller budgets and companies release new innovations frequently. This type of advertising is considered one of the newer forms. The reason being that it is not “obvious” advertising. For example, it is content in an online publication which resembles the publication’s editorial content but is paid for by an advertiser and intended to promote the advertiser’s product. So in other words, it is an advert that mimics the content of whatever platform or publication it is on. Content markers are particularly fond of this type of advertising. The benefits of native advertising is that they are seen as non-disruptive and are aimed at seamlessly integrating with existing content, providing a more “natural” online environment for the user. Tip: Perfect for building trust and engagement with potential and existing customers. It’s no secret that paid advertising will help your brand succeed, whatever your objectives. What are you waiting for? If you’re ready to let purpose-driven digital marketing strategies or paid marketing campaigns change your brand’s life, then contact us for free quote, or simply pop on it for a cup of java and a chat. What do you think? Agree or disagree that paid advertising is one of the ways your brand can achieve success? Share your opinion with us in the comments below.